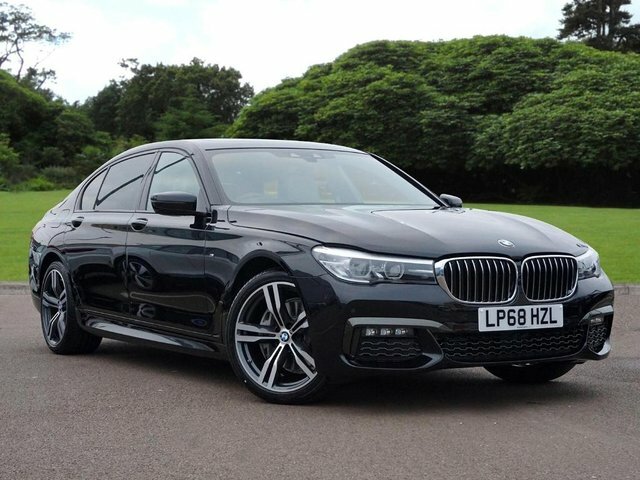 Discover an incredible range of quality used BMW at Stephen James Group, Enfield. Our forecourt is filled with amazing offers on previously owned vehicles, all manufacturer approved to assure the best condition possible. We uphold our reputation for excellent customer service and are confident that Our Enfield dealership is just 30-minutes from Hertford, so come and visit us today, where our friendly sales team can help find the perfect used BMW to suit all your needs. We can even offer tailored finance solutions, to ensure your perfect car is affordable. 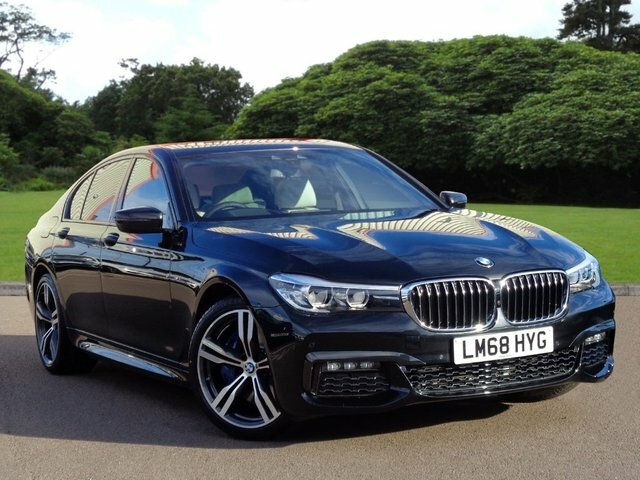 Discover our latest BMW offers on our online showroom and don?t hesitate to contact us with any enquiries.